New Directions Dentistry Mercury Free-Not Enough? In regard to mercury amalgam (silver) fillings, dentistry is heading in a new direction and more and more dentists are rethinking the use and safety of these fillings. In 2008 it was estimated that 52% of all general dentists no longer placed amalgams in their patients' teeth. While we believe the majority stopped doing so because they no longer felt amalgam was a good filling material, it does provide insight into the future of amalgam fillings. While it is clear that dentistry will eventually be Mercury Free . . . is just being Mercury Free enough? The answer is NO! Not placing amalgam is beneficial to everyone involved but, as you'll learn, it's no longer enough to just be a Mercury Free Practice. We know that significant amounts of mercury vapor are released when an amalgam is placed but extraordinarily large amounts are released when it is unsafely removed. Thus, not placing amalgams and referring to your practice as being Mercury Free is a step in the right direction . . . and while an important step . . . it is only the first one. Why? Because being Mercury Free does not make your practice Mercury Safe! Because the amount of mercury vapor released when a filling is unsafely removed far exceeds the minimal levels set by every governmental regulatory agency (including OSHA), it becomes imperative for you to take the necessary steps to protect the patient, yourself and your staff, and the environment from mercury vapor during the removal procedure. The only way you can effectively minimize exposure to mercury vapor at the dental office, protect yourself, your staff, your patients and the environment, is to make sure your office is both Mercury Free and Mercury Safe! 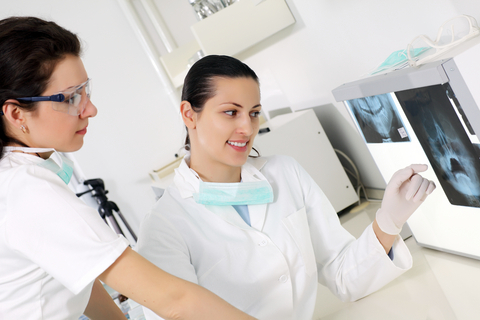 Studies have shown that dentists and dental assistants have elevated levels of mercury. They've also shown that dentists have a higher incidence of tremors, slower reaction time, higher levels of mercury in the kidneys and pituitary gland, memory disturbances, higher heart rates, nervous disorders, emotional changes, insomnia, headaches, divorces, and higher incidences of suicide than the general population. Female dentists and female dental assistants have shown a higher incidence of aborted pregnancies and a higher rate of birth defects with their offspring than the general population. The fact is that you are putting yourself and your staff at risk if your office isn't Mercury Safe! Click Here to access links to websites that provide useful information about all aspects of mercury safe dentistry. Exposure to mercury can directly and indirectly contribute to, or make worse, nearly every symptom and health issue your patients will deal with. Mercury from amalgam fillings is also believed to be a major contributor to autism and other learning and developmental disorders. 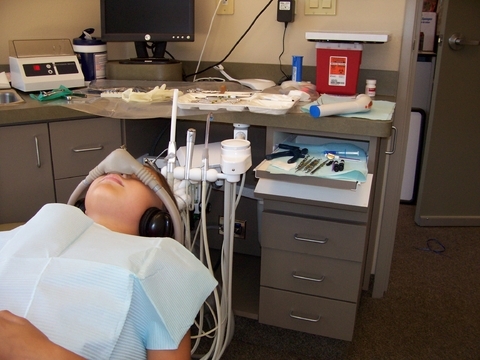 Patients deserve to be protected from unnecessary exposure to mercury at the dental office! 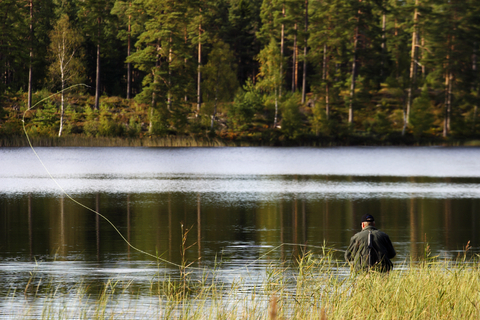 One-half gram of mercury, the amount of mercury in an average sized amalgam, can poison a 10 acre lake, making the fish unsuitable for consumption. Are you doing your part to protect the environment? "Mercury is a Powerful Poison: Learn How to Protect Yourself, Your Staff, Your Patients' and the Environment."